My objective is to see if there are bush dogs in Manaus and to find out what is suitable as the study site for the research on bush dogs. 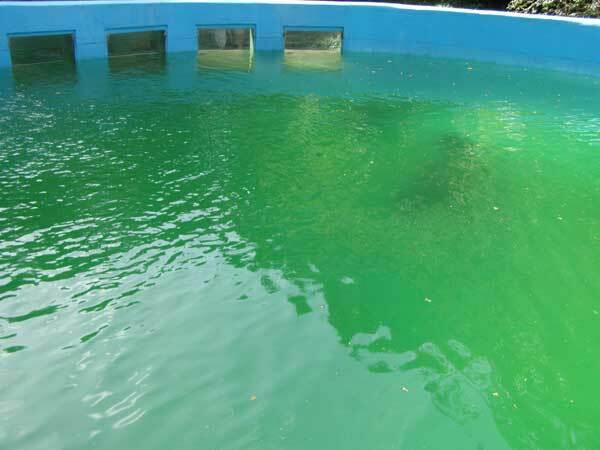 In addition, I investigate the filtering system of manatee pool. For the survey of bush dogs, I went to Manaus, Brazil, to collect information of bush dogs from people who are studying experimental forest of National Institute of Amazonian Research, called ZF-2. 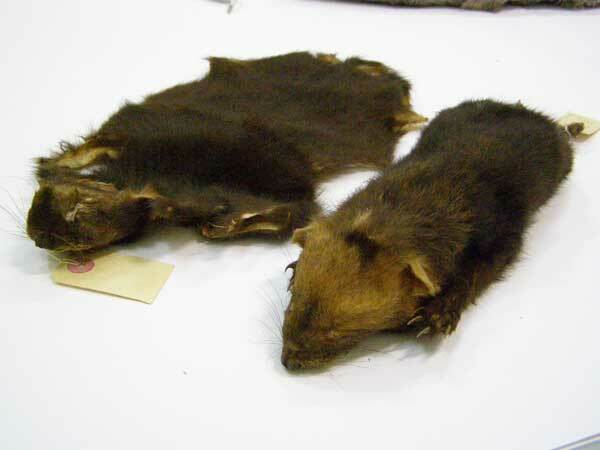 As a result, I heard that a pack of bush dogs is living in the jungle of the ZF-2. Based on that information, I made a search for the bush dogs. I directly walked transect of ZF-2 and went up the Amazon river by boat. However, because I could go there for only a few days, I could not see the bush dog. I need more research to judge whether or not I can study bush dogs in the jungle of the ZF-2. As the results of the investigation on the filtration system of the manatee pool, the weight of the feces excreted by 4 manatees in a day was found to be 744. 2 grams in wet weight (595. 3 grams in dry weight). In addition, I found that there are two causes water dirty. The first cause is the large amount of foods and mud attached to it. The second cause is the large outbreak of cyanobacteria due to very nutritious water. These data are expected to help in the installation of a new water filtration system of captive manatee pool.